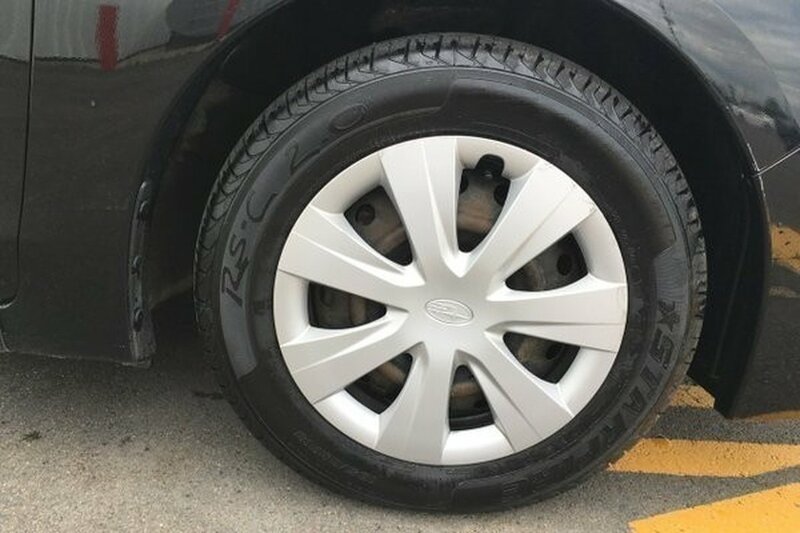 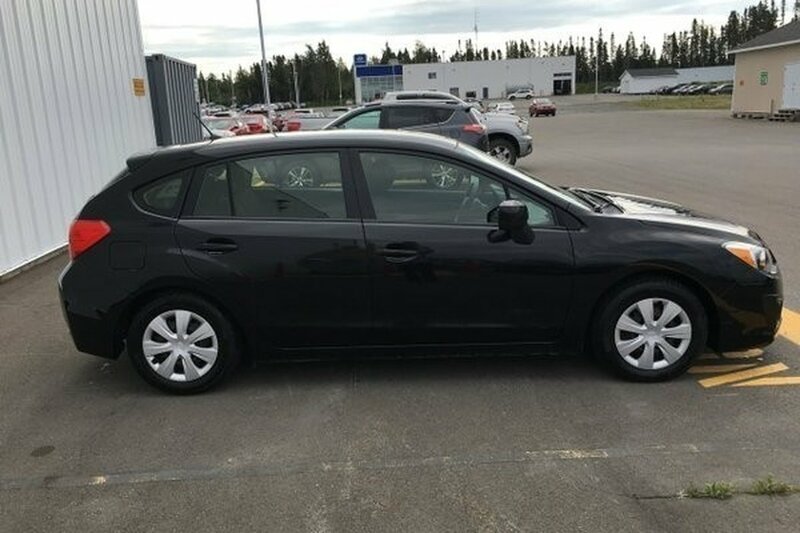 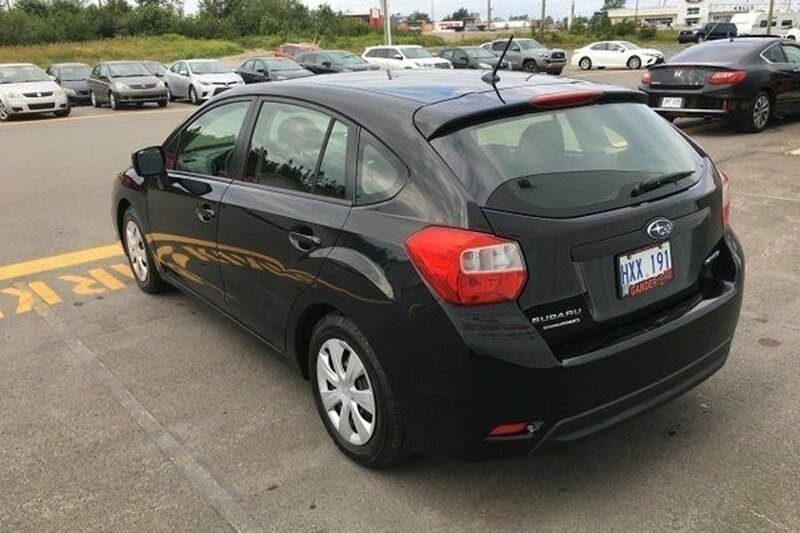 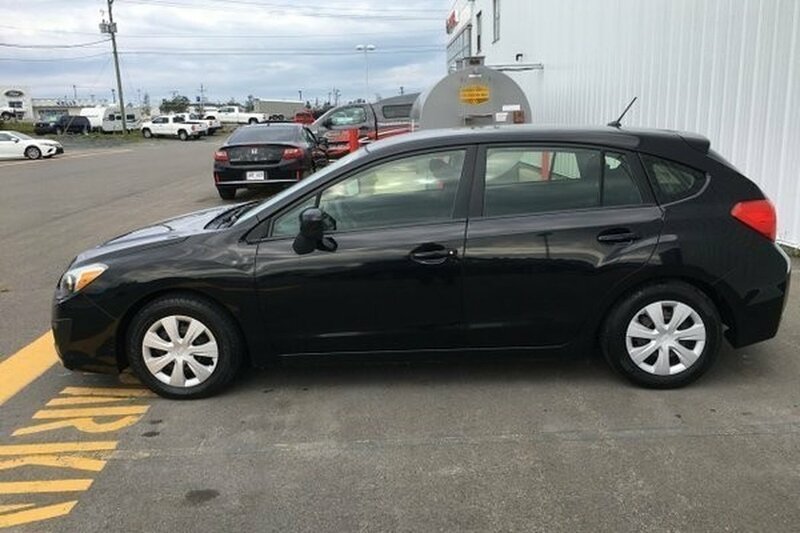 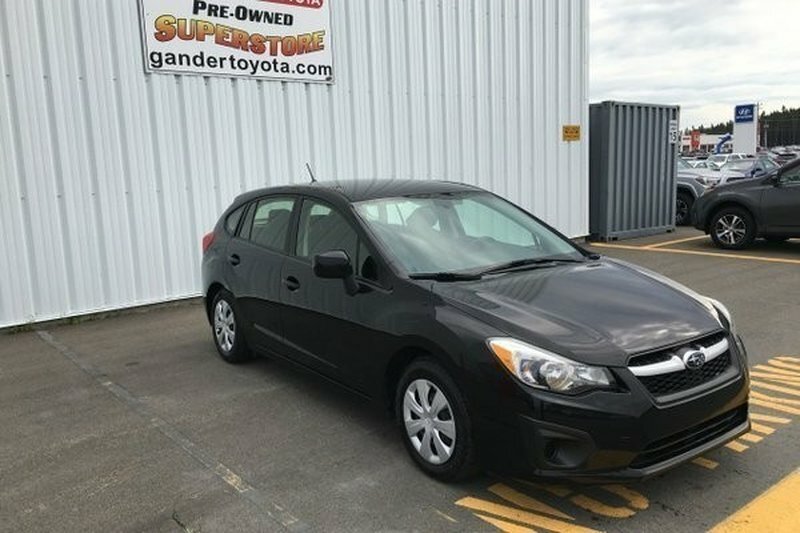 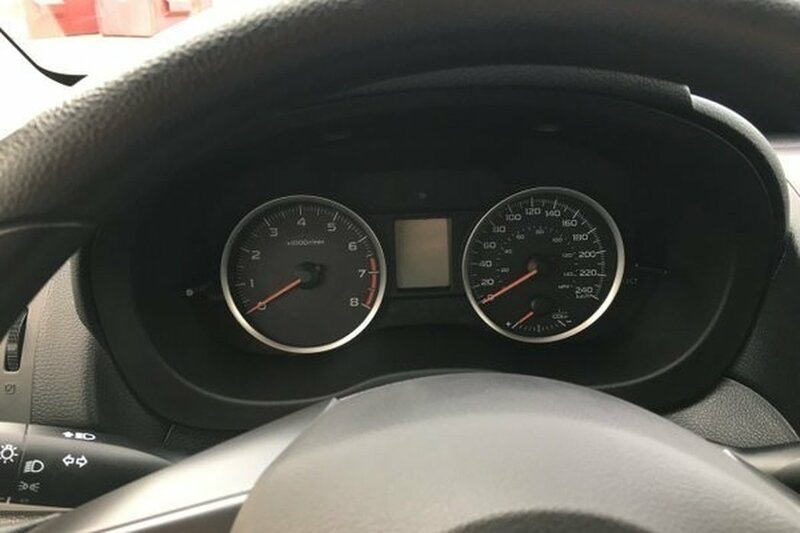 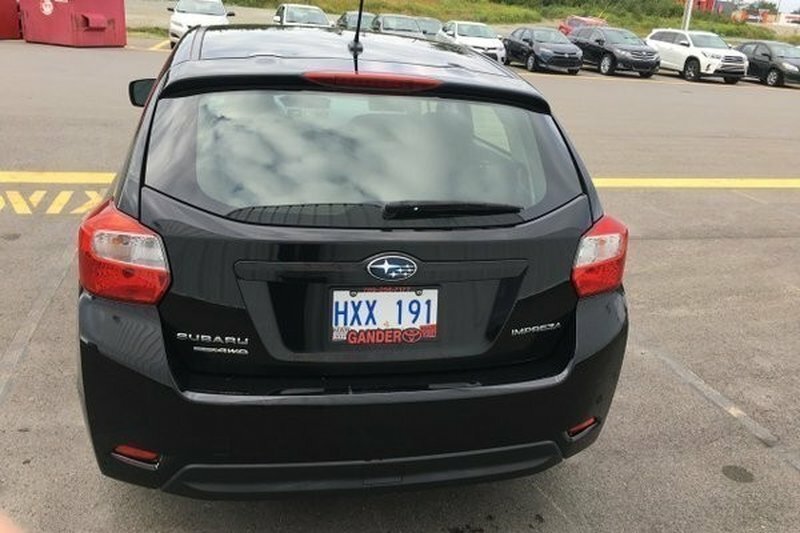 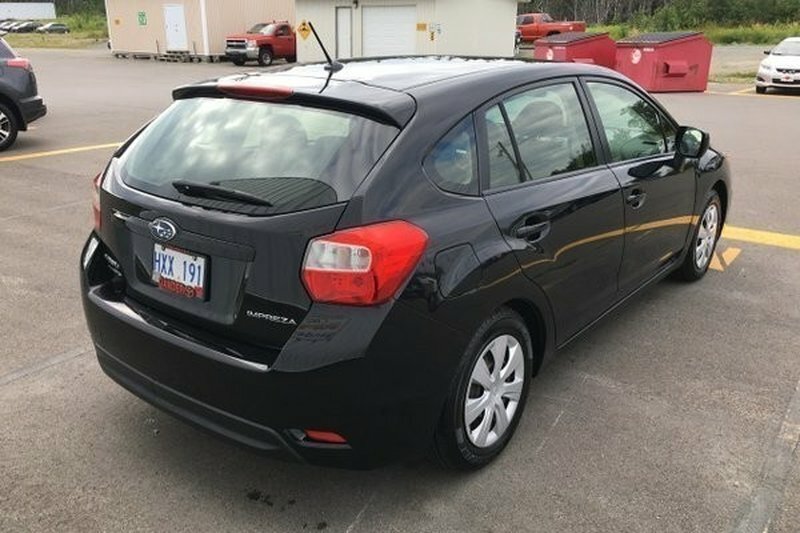 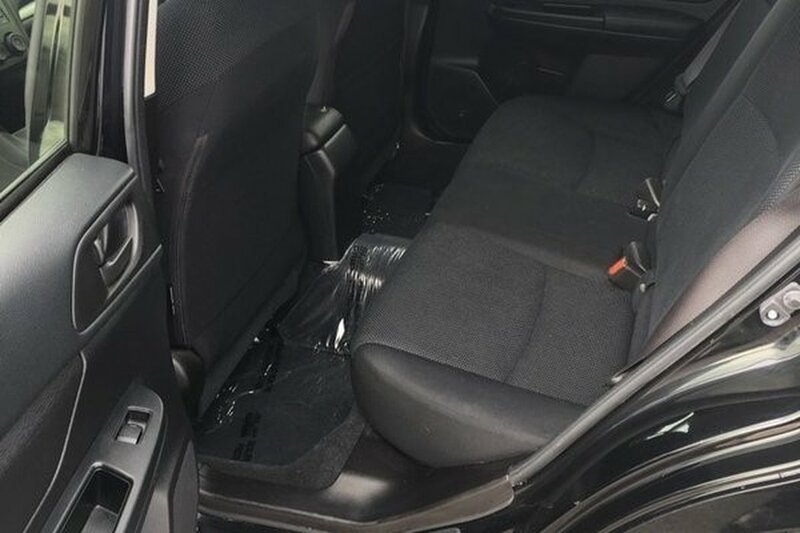 Our always impressive, One-Owner 2013 Subaru Impreza 5 Door Hatchback, shown proudly in Crystal Black Silica, combines functionality with stylish good looks that expands life's opportunities and magnifies enjoyment while achieving up to 6.5L/100km! 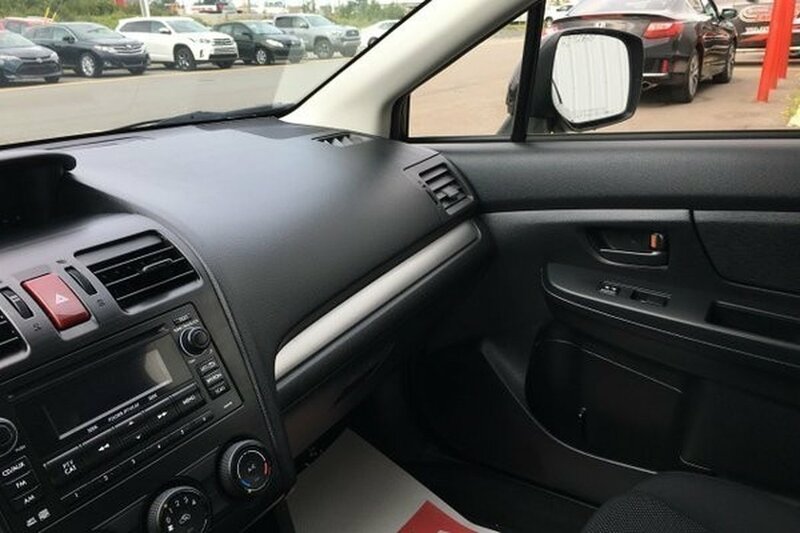 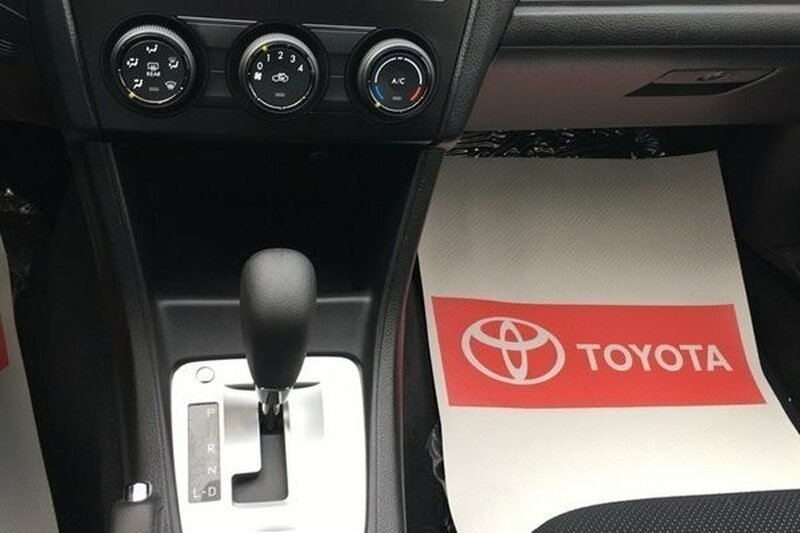 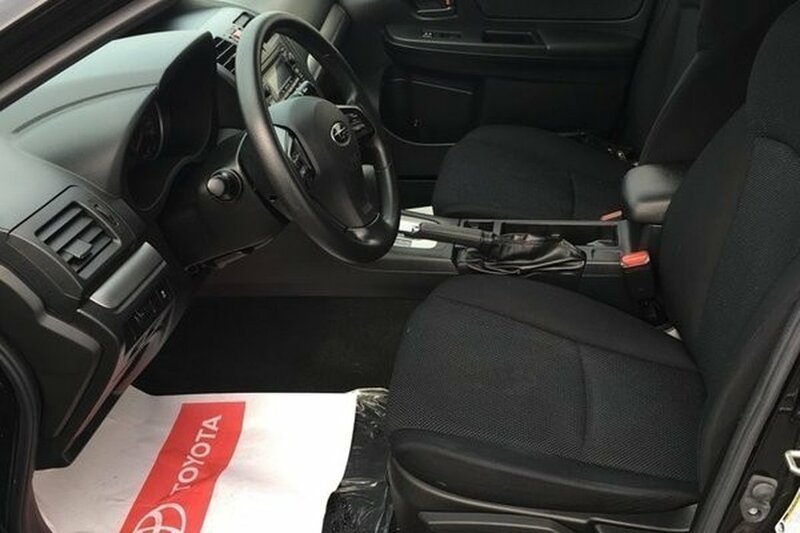 Under the hood is our amazing horizontally opposed 2.0 Litre BOXER that provides 148hp and a smooth shifting CVT that helps this All Wheel Drive achieve incredible fuel economy. 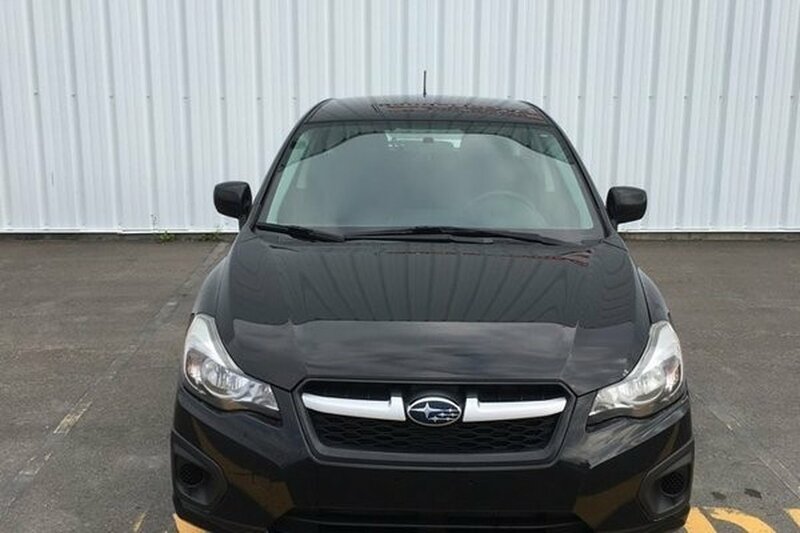 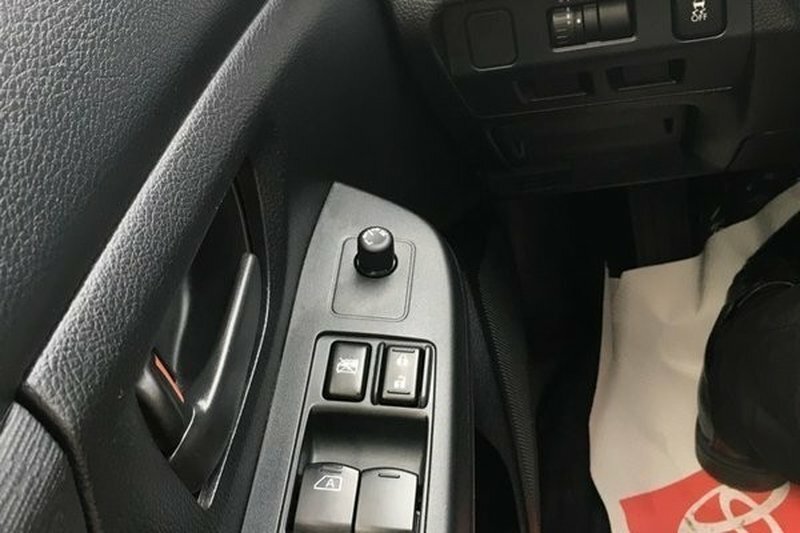 Subaru's lower center of gravity provides better handling and serves up that that sports car feel. 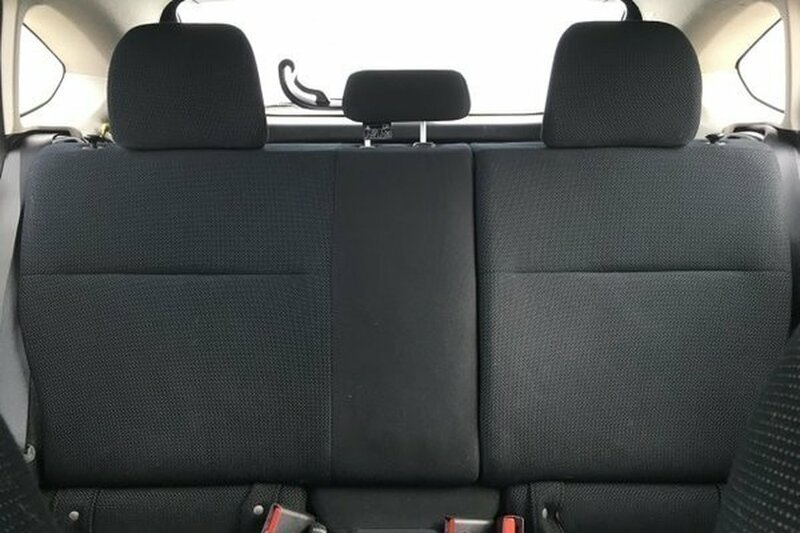 Our photos dazzle you with plenty of room for your family or fishing buddies plus gear and the family dog. 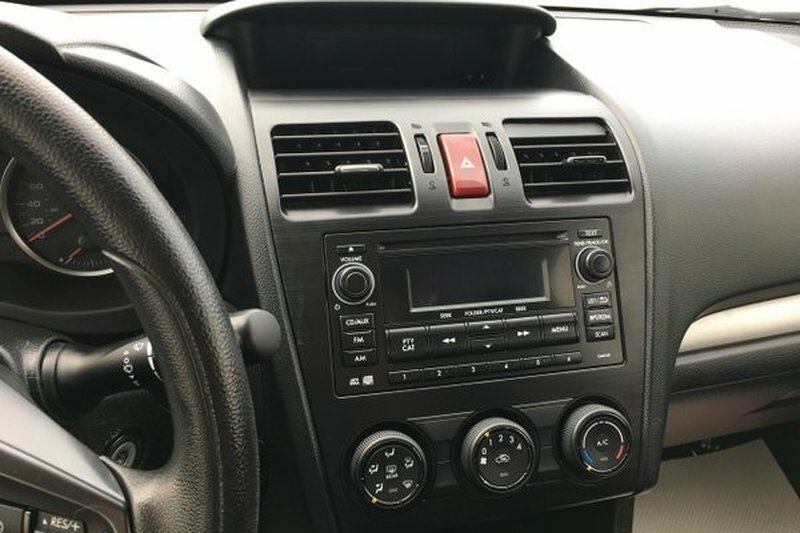 Inside, you are greeted by a well trimmed cabin with premium seats, AM/FM CD/MP3 with Auxiliary input, full power accessories and more! 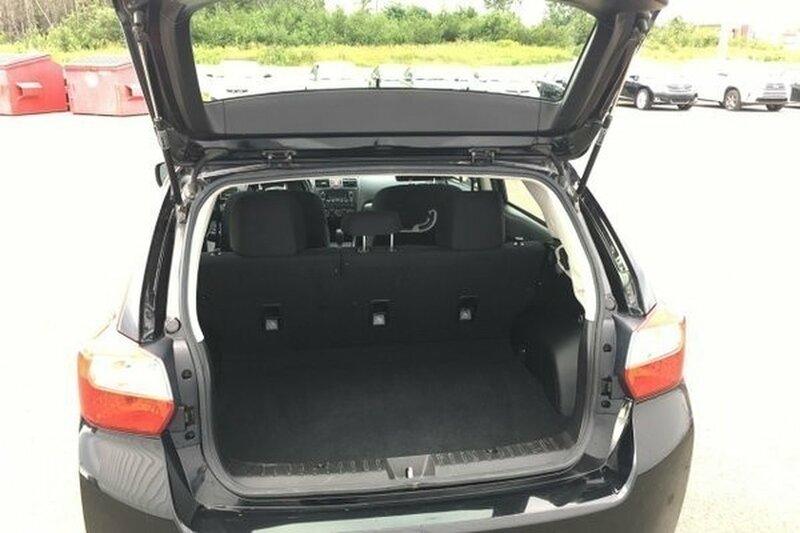 The exterior lines scream sports car while the interior provides ample space for cargo or passengers.